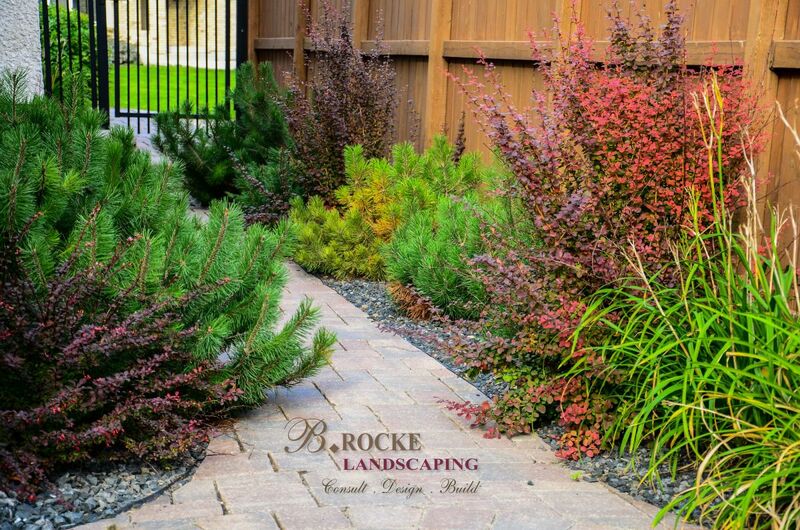 When considering landscaping, most people think about the direct benefits it can provide to themselves and their property value. But did you know that landscaping your yard can also be good for the environment? With the right design, a residential yard can become a carbon sink. 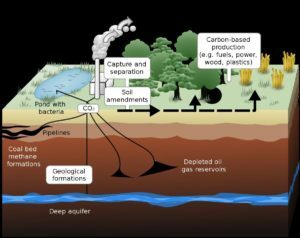 Carbon sequestration can be done both naturally and artificially; it is the process by which carbon dioxide is extracted from our atmosphere and and stored long-term. 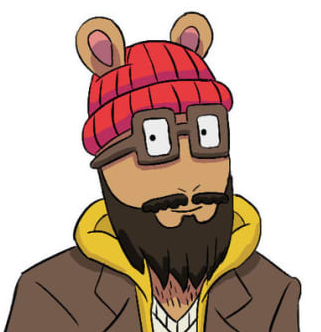 There are two major types: terrestrial and geological. 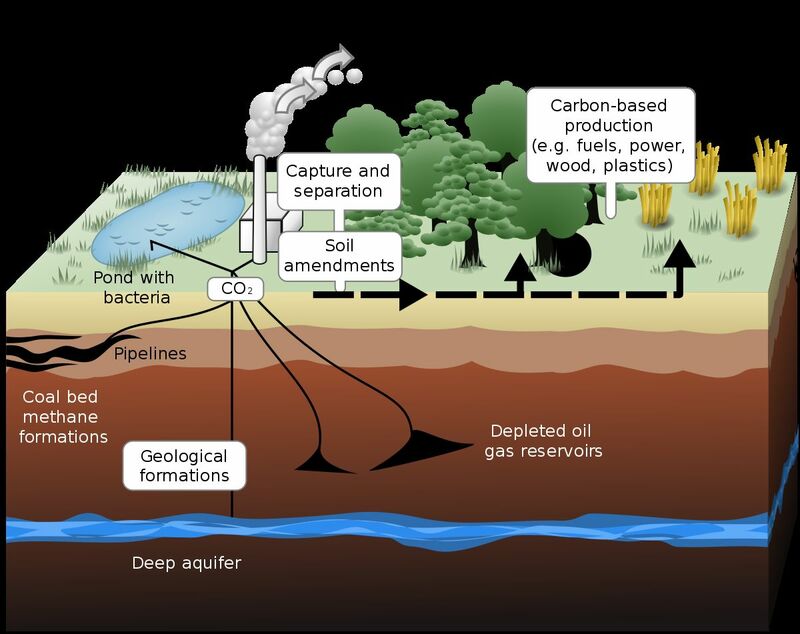 Terrestrial sequestration is the extraction and storage of CO2 from the atmosphere through natural processes. Geological sequestration, on the other hand, involves mechanical extraction methods typically associated with major CO2-producing industries. Carbon sequestration is one method of mitigating climate change. CO2 is a known greenhouse gas (GHG), which traps solar heat in our atmosphere and contributes to the warming trend of our planet. How can you help sequester carbon from our atmosphere? You don’t need high-tech equipment to help reduce carbon in the air we breathe. It can be as simple as integrating plants into your yard. Especially trees! Trees and other plants use photosynthesis to convert CO2 into sugar and carbohydrates that they use for sustenance and growth. Trees are especially efficient due to their ability to lock up a large amount of CO2 in their wood, and they continue to collect more as they grow. Generally, younger and faster-growing trees have a higher carbon sequestration rate. 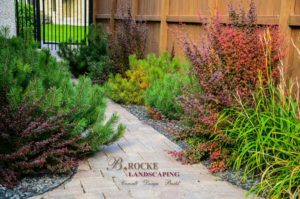 Landscaping your yard not only makes it more aesthetically pleasing, it can also be good for the environment if the right design elements are implemented.